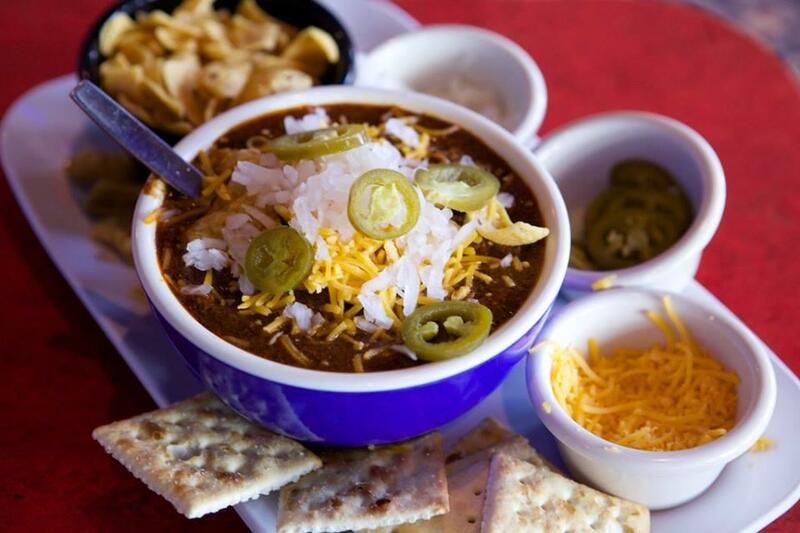 It may be surprising to some that Texas’ state food isn’t barbecue, tamales or seafood, but chili. And although we can debate whether chili should have beans or not – it shouldn’t – there is nothing more satisfying than thick, savory bowl. So, grab a spoon and dive into a bowl at these joints while the Houston weather is still a little chilly. Founded in 1923, James Coney Island – or JCI as the fanatics call it – is Houston’s oldest hotdog restaurant and is still beloved to this day. And in all that time, the recipe hasn’t changed. It’s full of ground beef and beans, simmered together with crunchy onions on top. You can get it by itself, in a Frito Pie or smothering mouth-watering tamales. 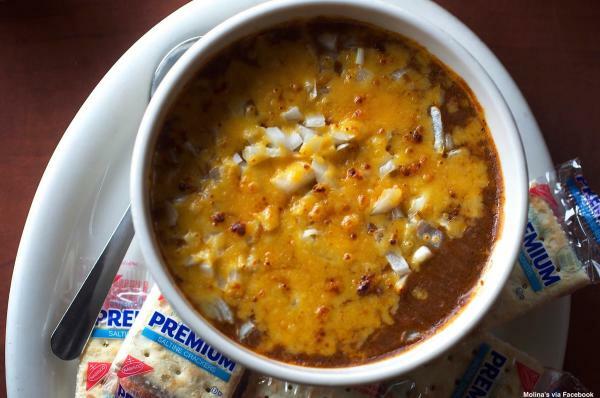 The Pit Room has won many accolades, like being one of Texas Monthly’s Top 50 BBQ joints, but their chili also deserves recognition. Their Texas Red Chili is as Texan and delicious as they come. 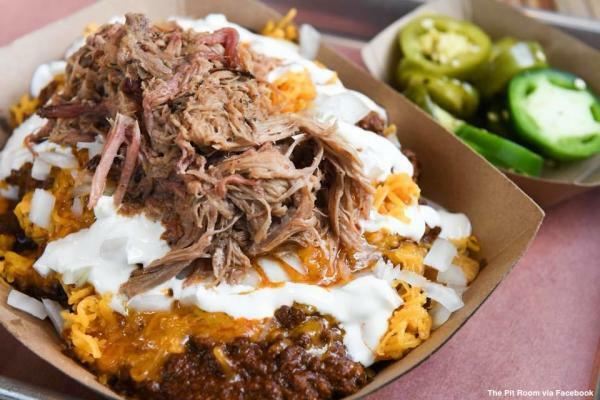 Next time, we suggest getting their Loaded Frito Pie topped with chopped beef or pulled pork. It’s the best of both worlds. 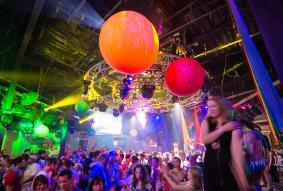 With a giant, metallic armadillo out front, it’s hard to miss this part dance hall, part restaurant hotspot. While Goode Company is synonymous with barbecue, their unique chili should not be missed. Made with venison instead of beef, this hearty bowl is much like a chili con carne with traditional Mexican flavors topped with cheese, jalapenos and onions. 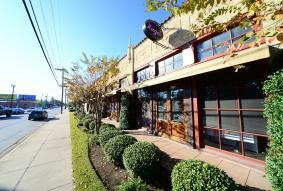 Molina’s has been serving up authentic Tex-Mex to hungry Houstonians since it was founded in 1941. And since the beginning, their Chili Con Carne has been a staple on their menu. What keeps locals coming back for their chili? It maybe they’re secret of using rehydrated chili pods instead of a chili powder to enhance the flavor of the beef. 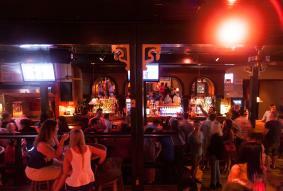 When Sammy’s says, “wild game,” they really mean it. 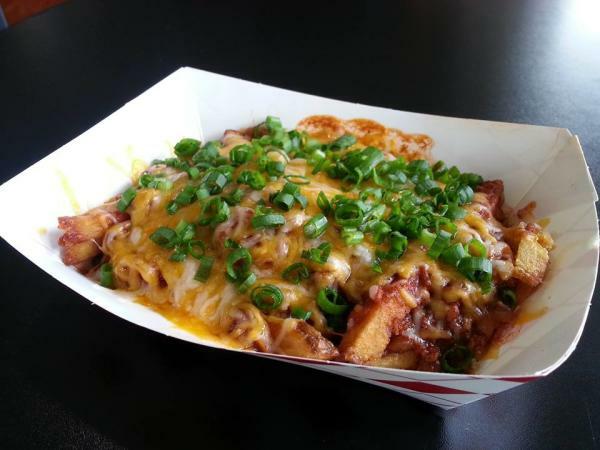 Instead of a traditional beef chili, Sammy’s Wild Game Grill offers diners Python Chili and Chili Cheese Fries. 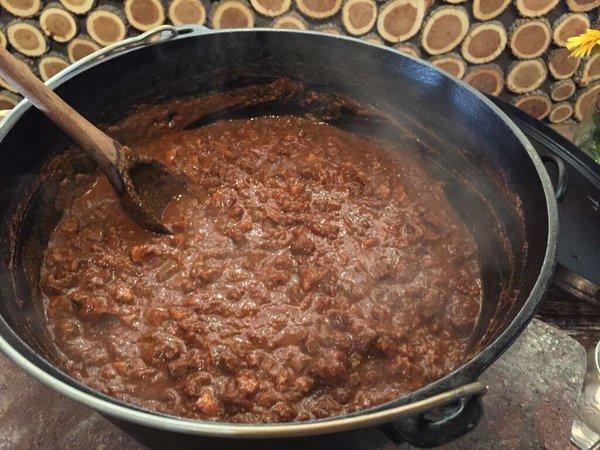 It may sound strange but many have compared the meat to shredded pork, and with other exotic meats on the menu like elk and kangaroo, it seems like a fitting choice for Texas chili. 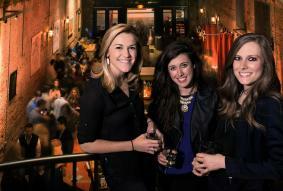 Much like with JCI, Houstonians love a good hot dog. 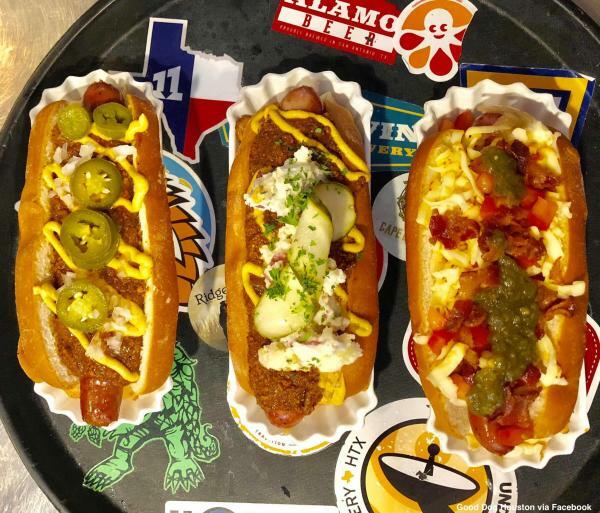 Good Dog Houston has expanded to two locations after their food truck’s success and offers tasty chili dogs and other specialty hot dogs. 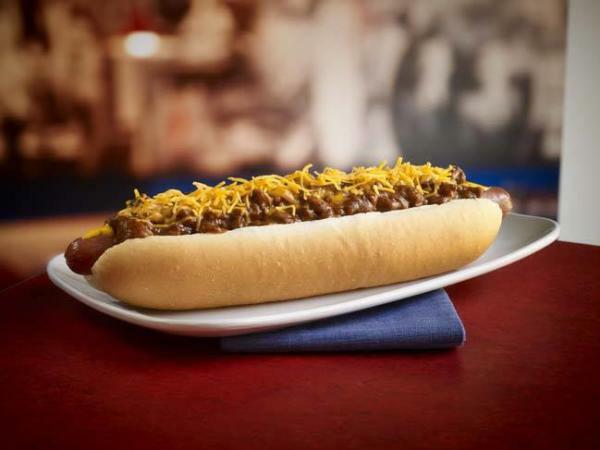 Their juicy dogs are made with beef and chorizo chili, topped with onions, jalapenos and mustard for a spicy kick.